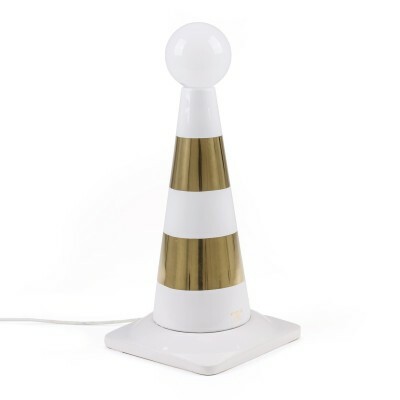 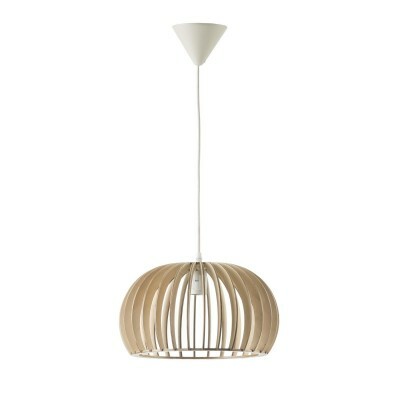 Fitz Lamp is a nordic style hanging lamp with a wooden structure and an opal tulip. 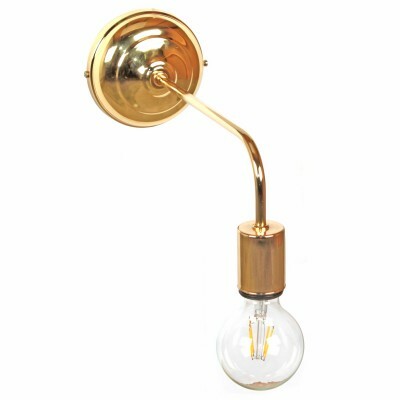 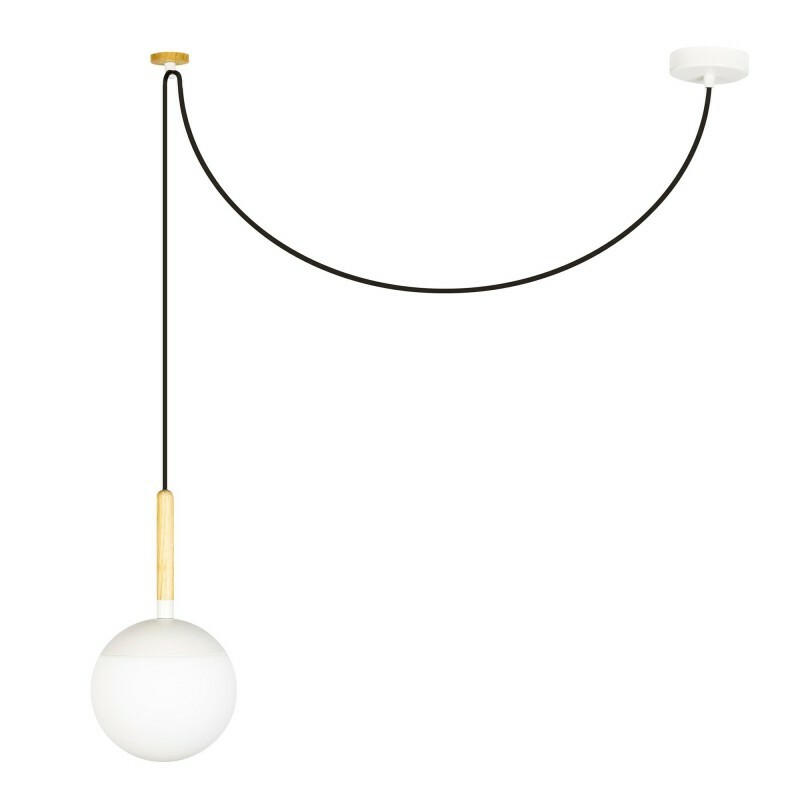 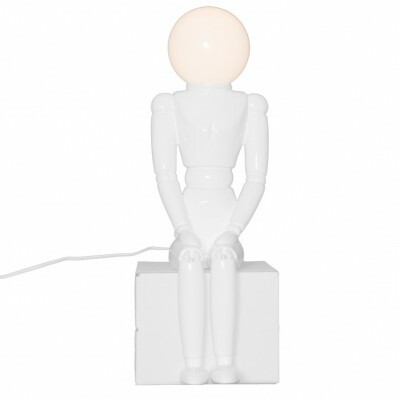 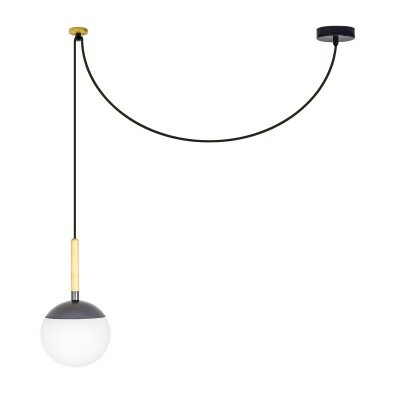 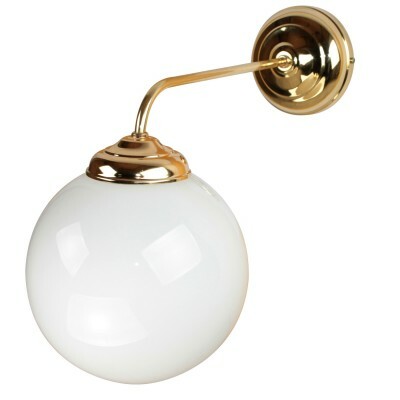 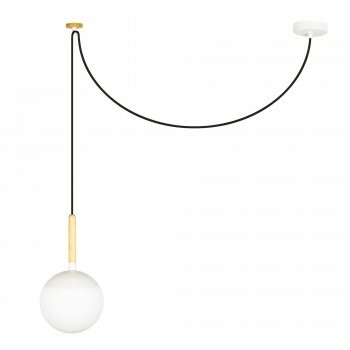 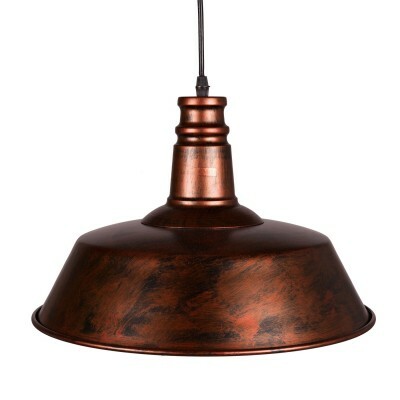 This hanging lamp is made in Spain and is manufacture under demand. 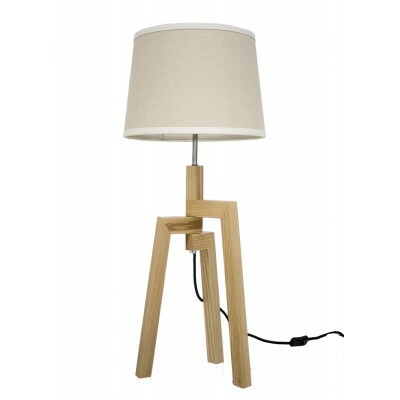 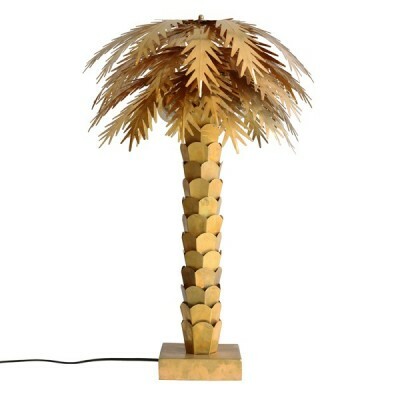 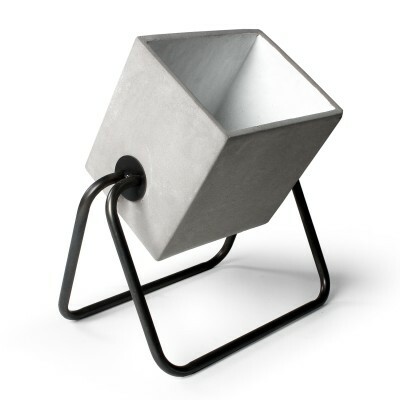 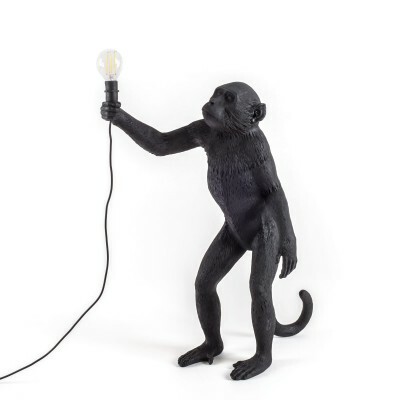 Fitz lamp has a singular design making this lamp perfect for light up your favourite place at home.